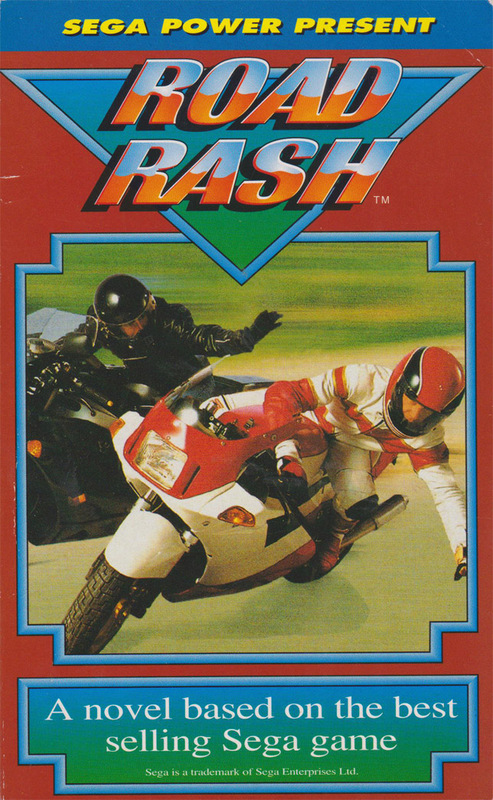 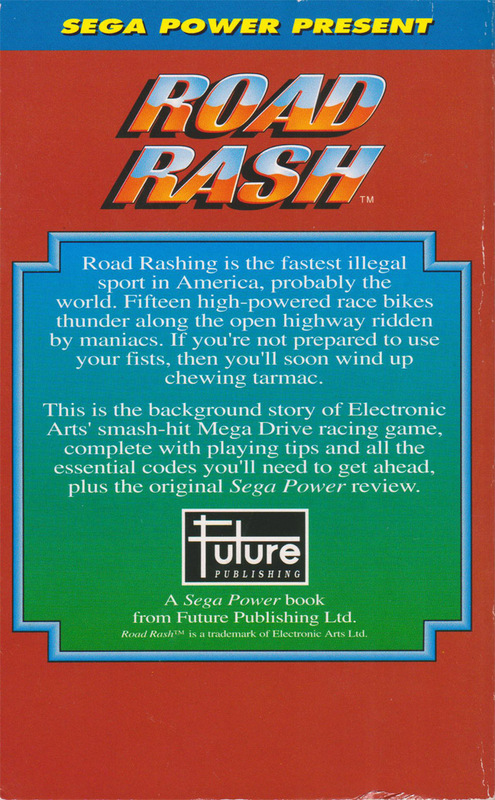 A short novelisation of the game Road Rash, given away free with the May 1992 issue of SEGA Power magazine. 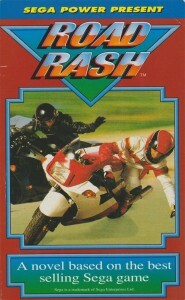 Also includes a review of the Mega Drive game. 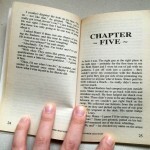 Written by Neil West. 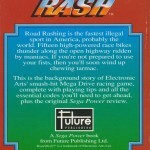 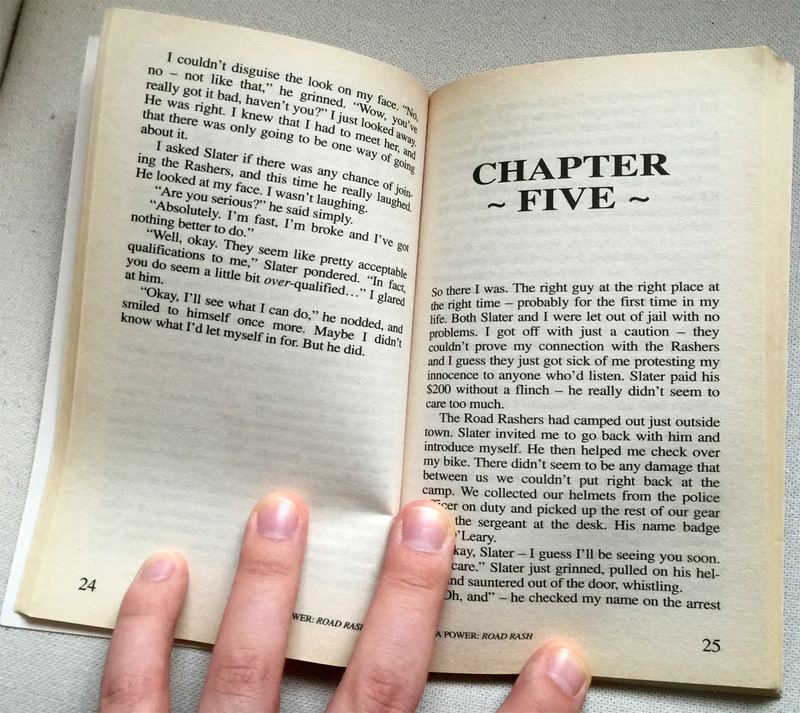 Published by Future Publishing Ltd. 87 pages long.